Buying a business is a daunting endeavour. Trying to find the right one, considering whether it will be a good investment and finding financing can all be overwhelming. This is particularly true in South Africa where the manufacturing sector can be a difficult one to navigate. 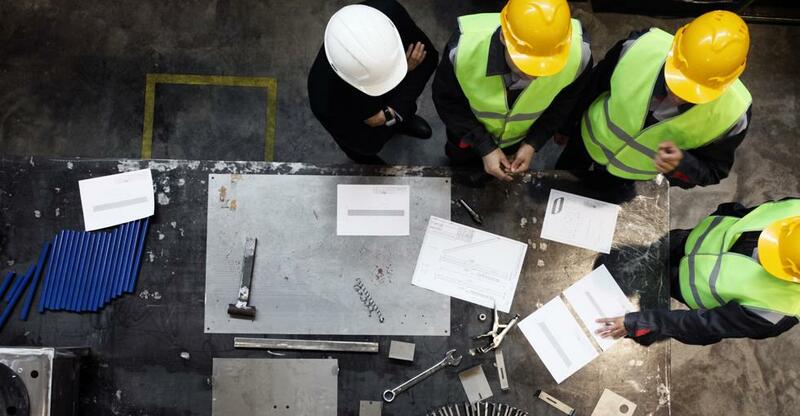 There are a few things that you can keep in mind when buying a manufacturing business, however, that will help you through the process. In this article, we give you some tips. Finding the right manufacturing business to buy is made more difficult because of how huge the industry is. Understanding some of the important things to remember will help in the buying process. Cover all of these during the due diligence process to make sure that you find the right business. If you run a manufacturing business, it will be vital that you are able to maintain your supplies. Before you buy a manufacturing business, you should make sure that the supply agreements are transferable. Find out whether the seller will take the time to introduce you to the suppliers so that you can build your own relationship with them. You will also need to find out what kind of stock and equipment are included in the sale. A manufacturing business is dependent on the equipment that is used, and it is usually included in the sale of the business. However, find out whether any of the equipment is on lease and what the terms for that lease are. Before you buy a business, you will need to have an exact list of what is included in the sale and whether it's leased or owned. The customers that you will be taking on should also be a consideration. You may be obligated to honour pre-existing contracts and so you should be sure of what these are. If there are some large and important clients that the business is reliant on, the profit that the business makes is a bit riskier. Find out if the seller will introduce you to these clients so that you can ascertain whether they will be staying after the business is sold. Finally, find out if the property the business is on is leased. If it is, you need to be clear about what the terms of the lease are and make sure that it will be transferred to you. While you are going through the process of purchasing a business, keeping these considerations in mind will make the process easier. You will also be able to make sure that you are buying the right business that will be a success once you have taken it over.